...and any other company that attracts dog lovers! Take a look below to further browse our custom printed dog giveaway options. Don't see what you want? Contact us and we probably have it! 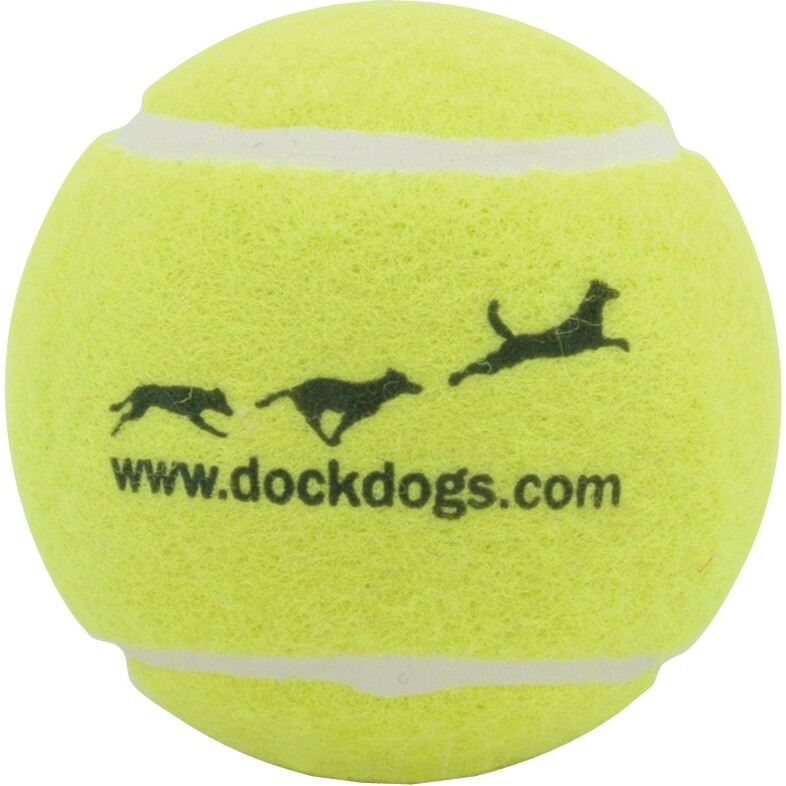 Our most popular dog giveaway! Perfect for thirsty dogs on the go! A playful way to let your brand be seen! Perfect for attaching to their leash! The neighbors will thank you! Accidents can happen with all of that playing! Clean it up with these mini kits! Accessorize adoptable pups or pups doing community service! 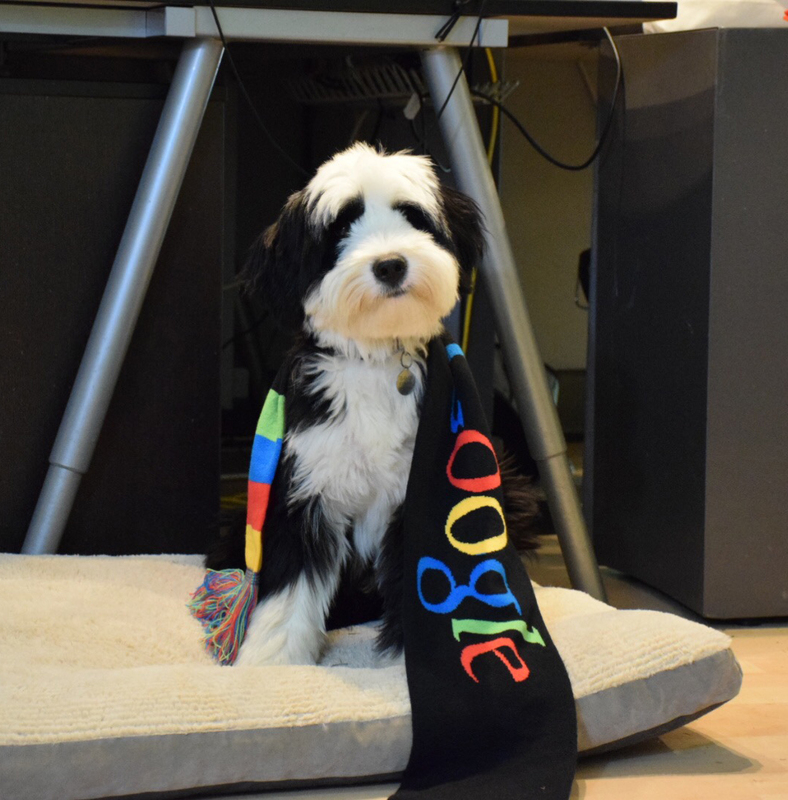 What is the benefit of handing out custom printed dog giveaways? Brand awareness is the first step in getting a consumer to take action. 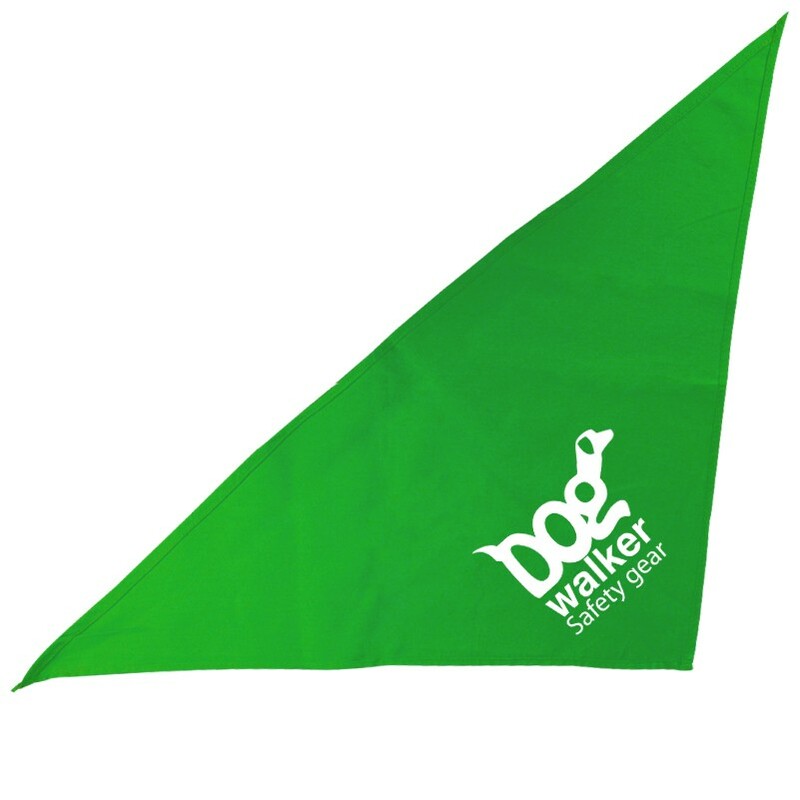 Giving pet owners a promotional item for the dog park or other dog-friendly space, will ensure it gets seen by your target market: other dog lovers! You will also score brownie points with the dog owner and they may remember your company they next time they need your product or service. It's a win-win! How much does ordering a custom dog giveaway cost? There is really no set answer for this. Each product is a different price and shipping costs may vary. Some of our custom printed pet giveaways are under $1 each. Contact an eXpo eXpert to receive a free quote on any item. How quickly can I get my custom dog giveaways? Standard shipping usually takes anywhere between 5-14 business days. However, we do rush orders! 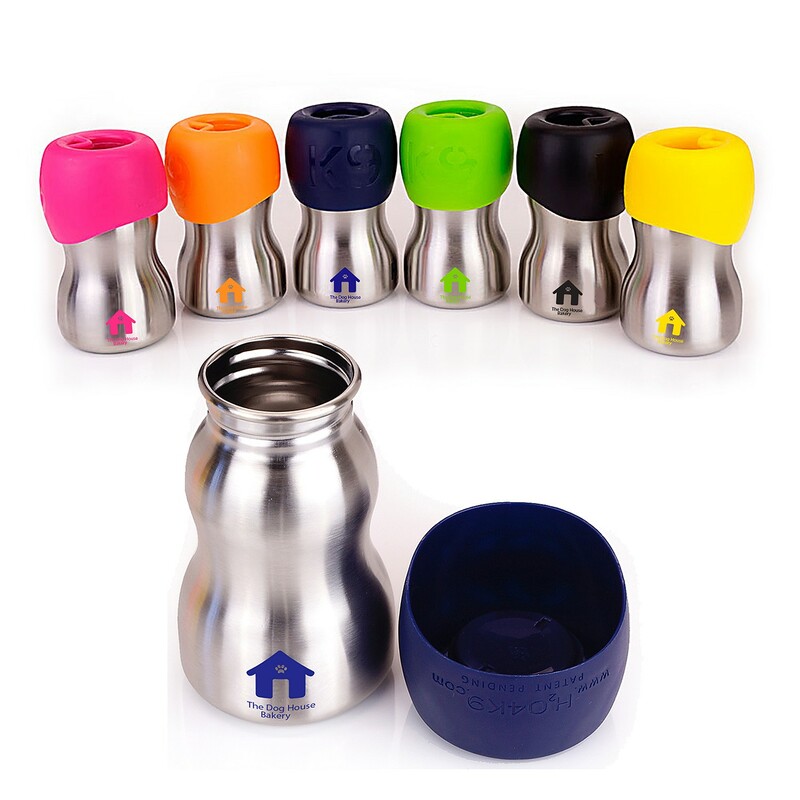 With rush shipping, we can have your customized dog bowl or bottle on your doorstep in 1-2 days. • Animal shelters and rescue groups will dress up the dogs with custom printed "adopt me' bandannas for their adoption events. Another great ideas are printed poop bag dispensers to keep our community clean. Check out our 'Adopt Me' bandannas here. • Pet stores host all kinds of pet events including pet costume contests, dog training sessions, pet pictures with Santa and community adoption events. • Dog food companies can use custom printed dog promotions at community pet events, or given out to rescues and vet clinics to be included in "new pet" gift bags. The best time to introduce pet food to a new pet owner is right when they get the pet. 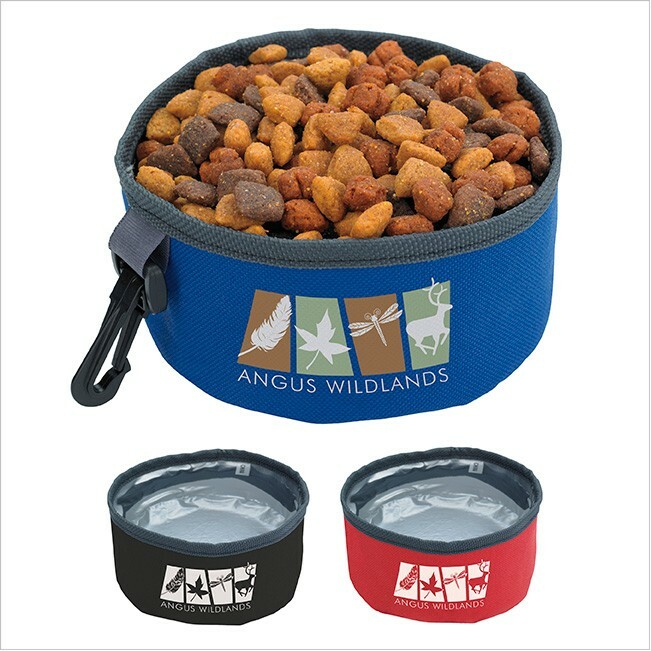 Custom imprinted pet promotional giveaways will get your name out there! • Pet Expo events across the country host pet service and supply companies of all types, and draw pet lovers from the community. Keep your name and brand fresh in their mind with a skillfully crafted printed pet giveaway. • Veterinary clinics get most of their new business by referral. 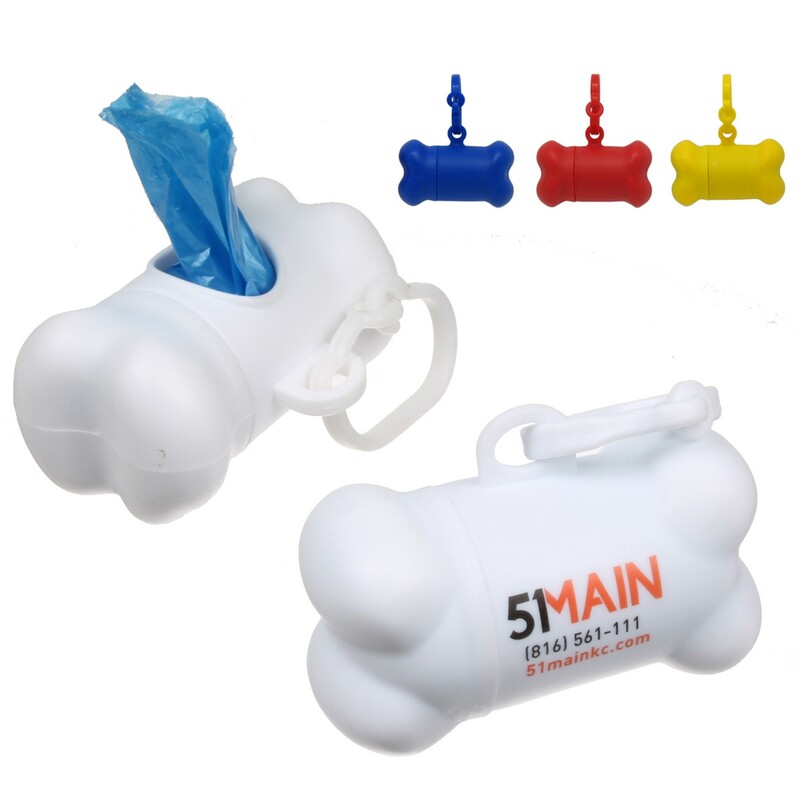 The best way to get the word out is with your vet clinic logo printed on a portable dog bowl or poop bag dispenser that will be seen by all on your patients' walks or at the dog park! 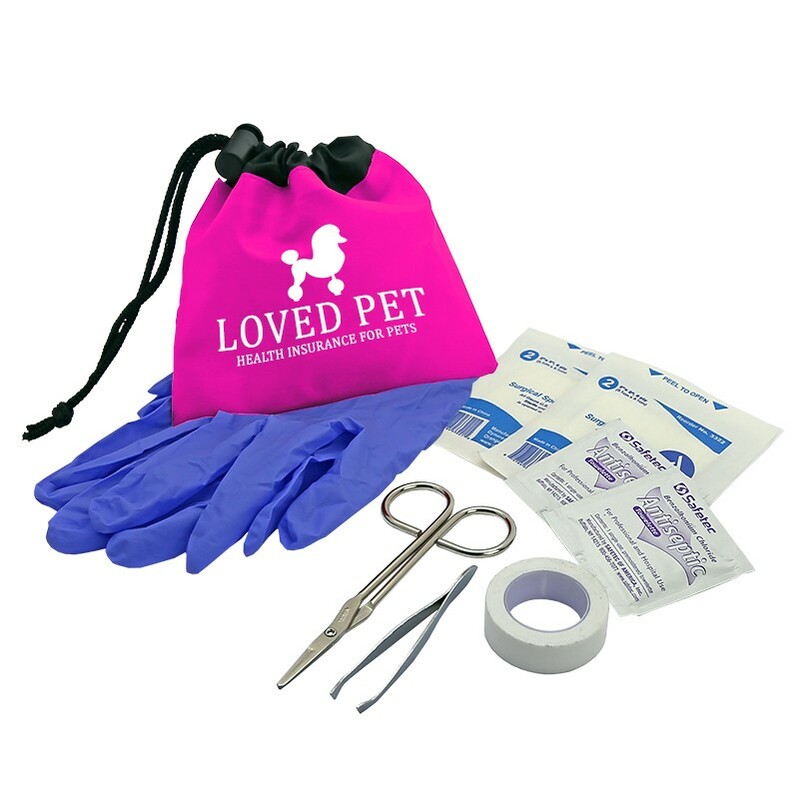 Another great giveaway for a vet office is a custom printed pet first aid kit. Your pet owners will be thankful to have this on hand in case of an emergency, and until they are able to get their pet into your clinic for a professional assessment! • Parks and recreation departments love custom printed poop bag dispensers to keep the parks clean of dog waste. Pet giveaways are a great option for parks and rec events! • Homeowner associations and apartment complexes that are dog friendly can use promotional dog giveaways as a way to recruit new tenants and show goodwill at community events.